We have received information about two local art projects which are detailed below. If you have queries about either project please contact the organisations directly. Following the huge success of their Snowdogs by the Sea Snailspace are going to continue to raise awareness and funds for the Martlets Hospice with their Snailway. In 2016 they succeeded in bringing together the artistic, business and local communities who took the Snowdogs to their hearts, and they will be building on this with their beautiful Snails. 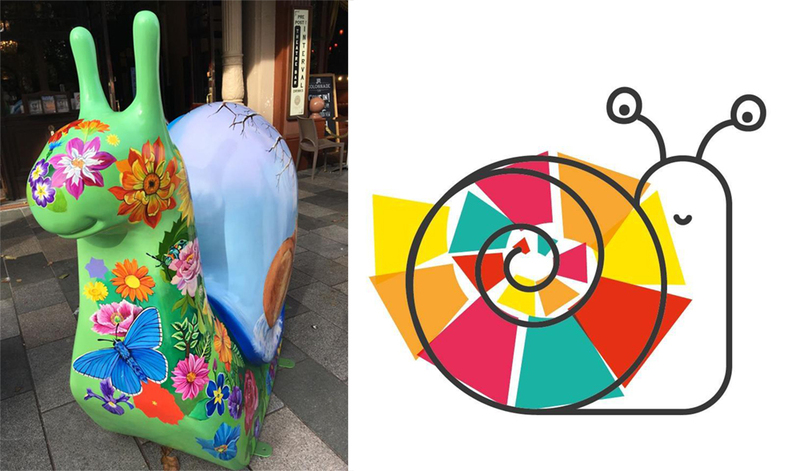 During autumn 2018 Snail sculptures will be popping up throughout the city, decorated by talented artists with the support of philanthropic local businesses. Get on board and submit your designs for the chance to take part in this spectacular city-wide art installation! Designs are welcome in any art form - traditional to new media, fine art to illustrations, graffiti and mosaic. Whatever the art form, they’re keen to add drama, fun and a creative flourish to the Snailspace sculpture trail. If you are commissioned, you will receive an honorarium of £800 upon completion of your artwork, plus association with a major art initiative. If you’d like to design a snail – or two! – download the artist pack to find out more about what’s involved. Closing date for entries is 30/03/18. This is your opportunity to meet the giant snails! Come, see and touch these unusual canvases and find out everything you need to know about how to submit a design and how the artist commission process works. Hope you can join us, reserve your place here. 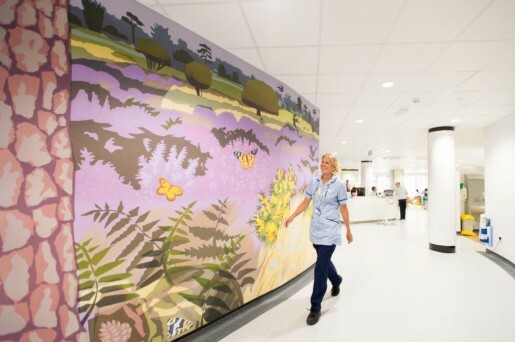 An Art and Wayfinding project for the redevelopment of the Royal Sussex County Hospital is currently recruiting 12 artist / illustrators (with a preference for local artists and illustrators). The project is for part of CONNECT, the public art programme. The project requires high quality and locally relevant themed artworks for the new hospital. These will be produced as large-scale feature wall prints. These feature wall prints will act as visual way-markers or landmarks. Placed at key junctions – lift lobbies and departmental entrances – they will support intuitive navigation as well as provide visual distraction that is uplifting and welcoming. For more information about the Art and Wayfinding project take a look at the artist brief and supporting document. Artist design fees range from £1,750 to £5,500 depending on the number and sizes of illustrations required. Applications should be made through Submittable. Please remember to mention BiG when responding to projects and work opportunities.